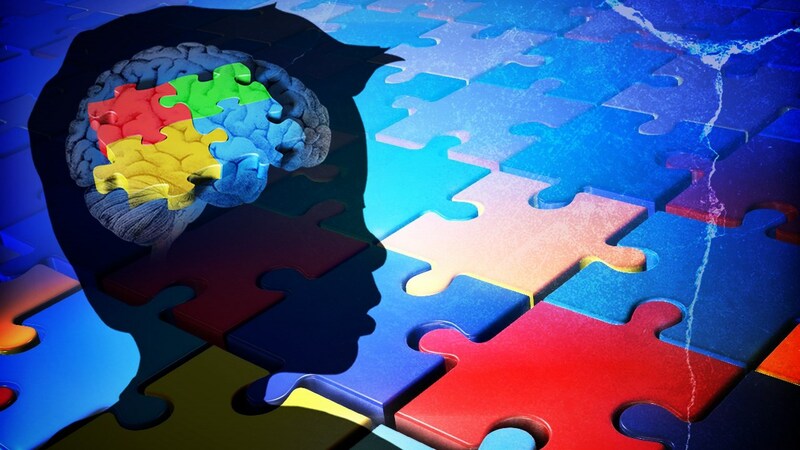 The recently-released report from the National Survey of Children’s Health estimates an autism prevalence rate of 1 in 40 children in the U.S. This survey, which was conducted in 2016, asked parents of 3-17 year olds if their doctor or any other health care provider has ever diagnosed their child with autism, and if so, if their child currently has the condition. This prevalence rate is higher than that released in the April CDC report, which estimated a prevalence rate of 1 in 59 children. Differences in the way the data were collected may account for this discrepancy in prevalence estimates; the CDC report was based on review of medical and educational records of 8-year-olds in specific regions of the U.S. Results from the National Survey of Children’s Health also highlight the challenges that parents, families, and people in the autism community face in obtaining treatment and intervention services, noting that access to care is more challenging for families affected by autism compared to other developmental disabilities.